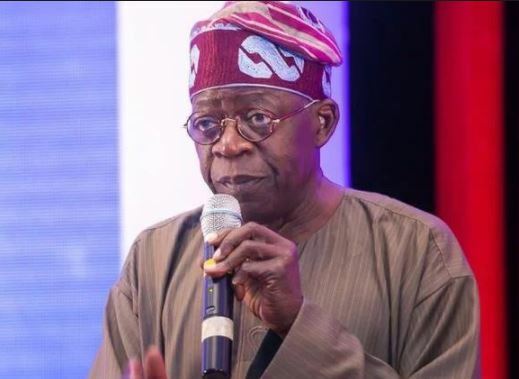 Latest report as the National leader of the All Progressives Congress (APC), Asiwaju Bola Tinubu, has stated that President Muhammadu Buhari has kept his Democracy promise to Nigerians. Tinubu spoke on Tuesday during the special national honours investiture ceremony at the Presidential Villa, Abuja. The former Lagos governor was one of the speakers at the occasion where the late Chief MKO Abiola, the acclaimed winner of the June 12, 1993 presidential election and others formally received national honours. Tinubu said, “Buhari made a promise to be committed to the rule of Democratic law and he has kept his promise to Nigerians.